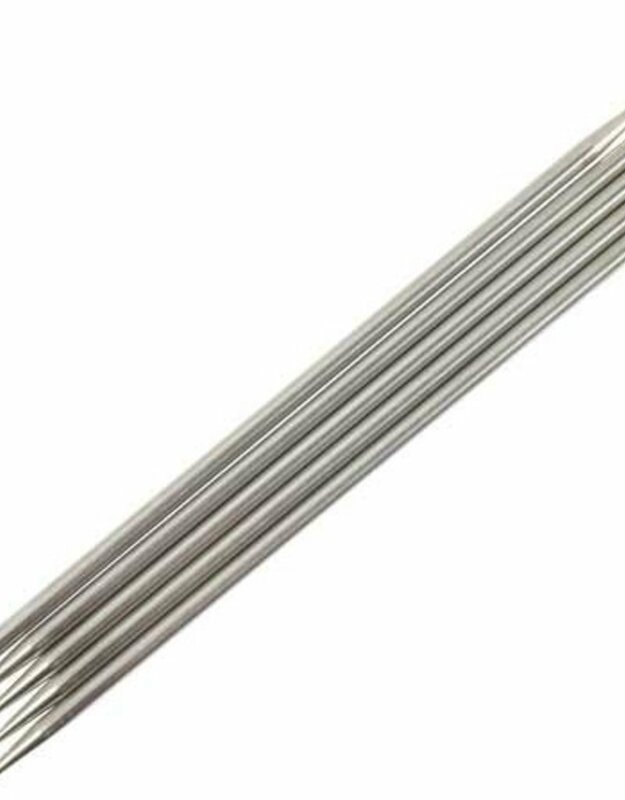 Made of high quality stainless Steel, HiyaHiya Steel Double Pointed Needles have a slick but not too slick, smooth finish. They are lightweight to handle and will warm quickly to the hand. 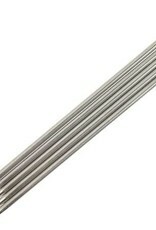 Double Pointed Needles come in a set of 5 needles per package.